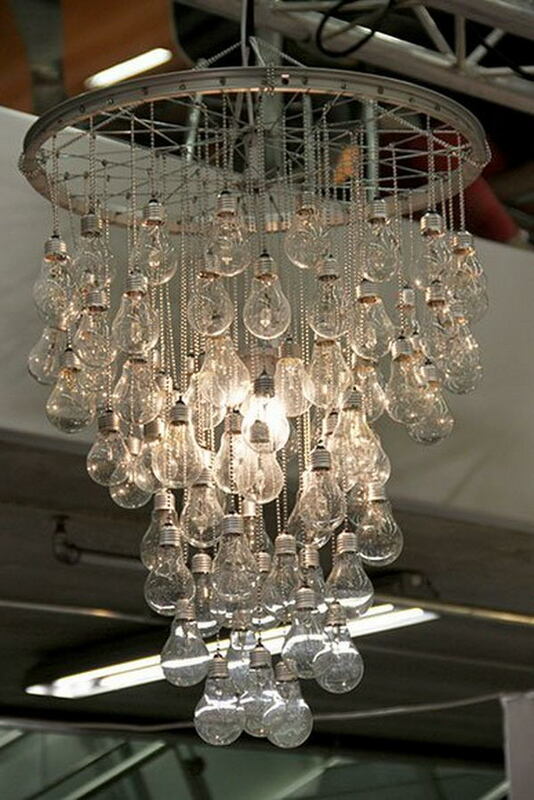 Do you have old light bulbs that are not broken? 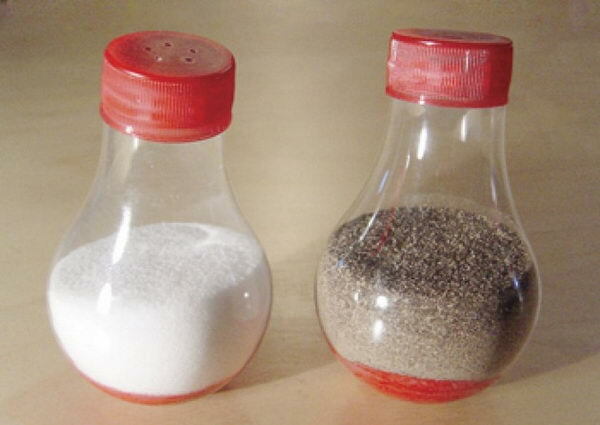 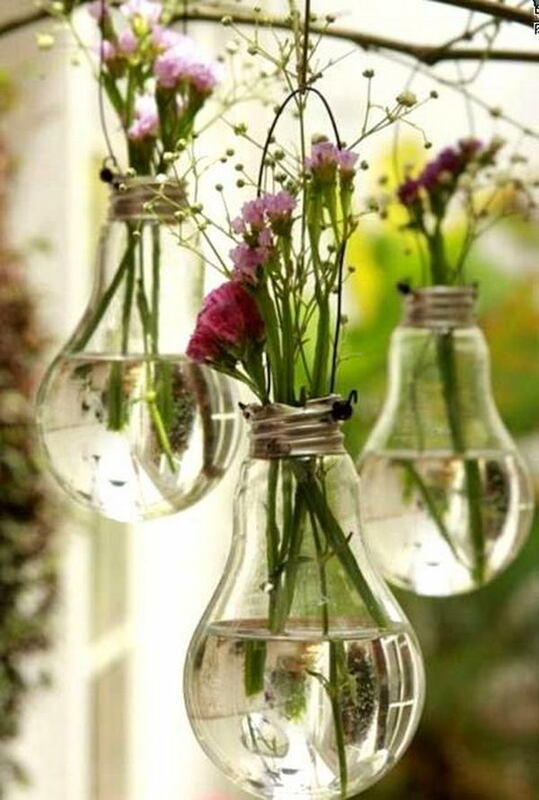 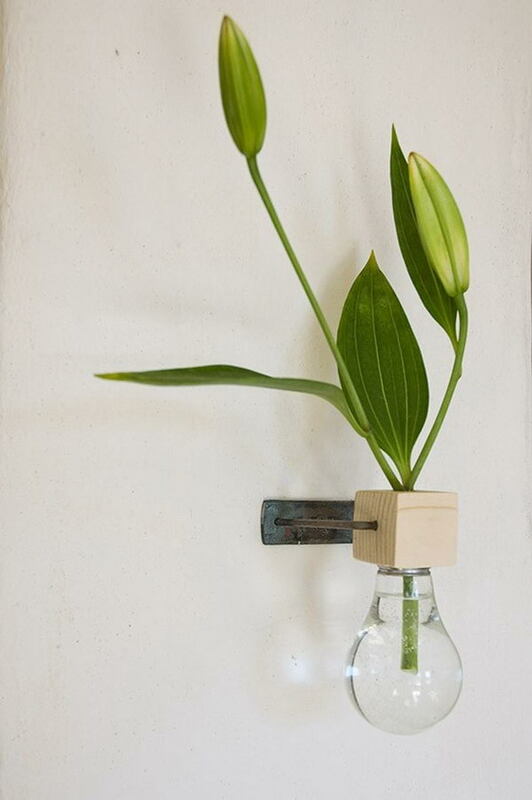 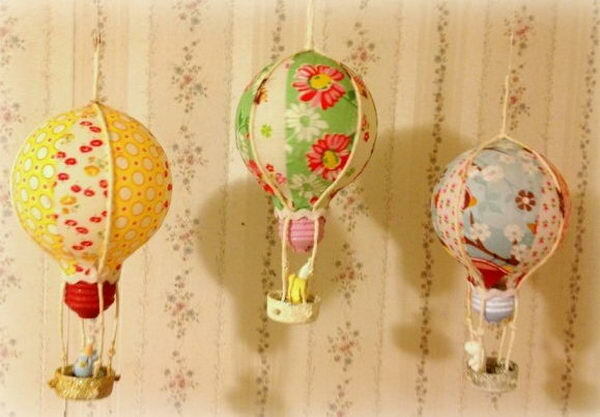 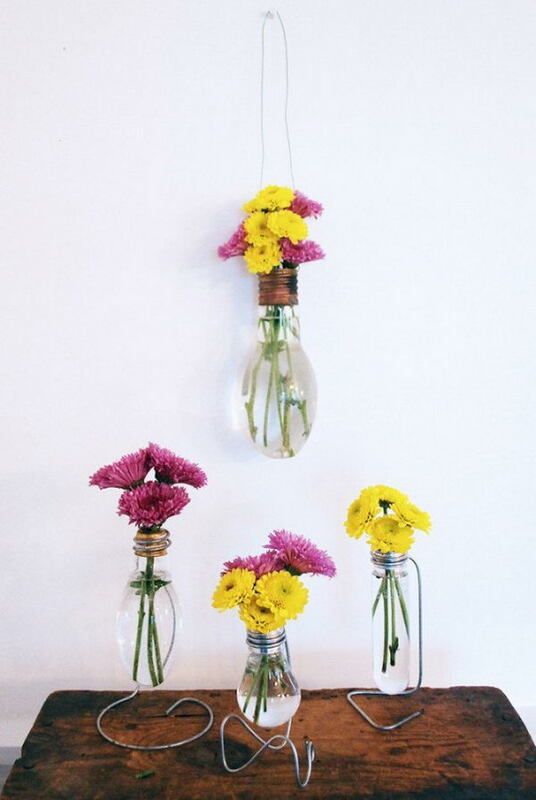 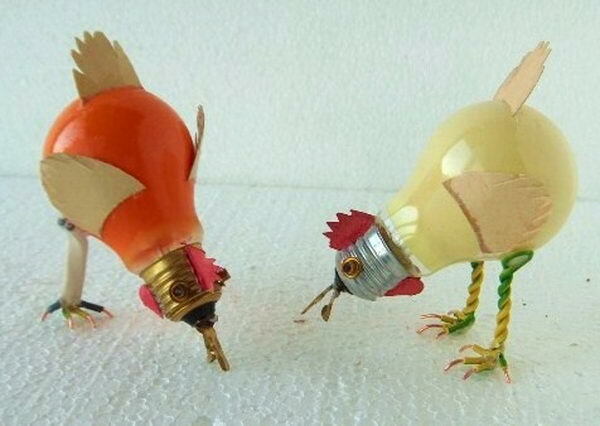 Instead of just throwing them away, you can repurpose them as some creative things. 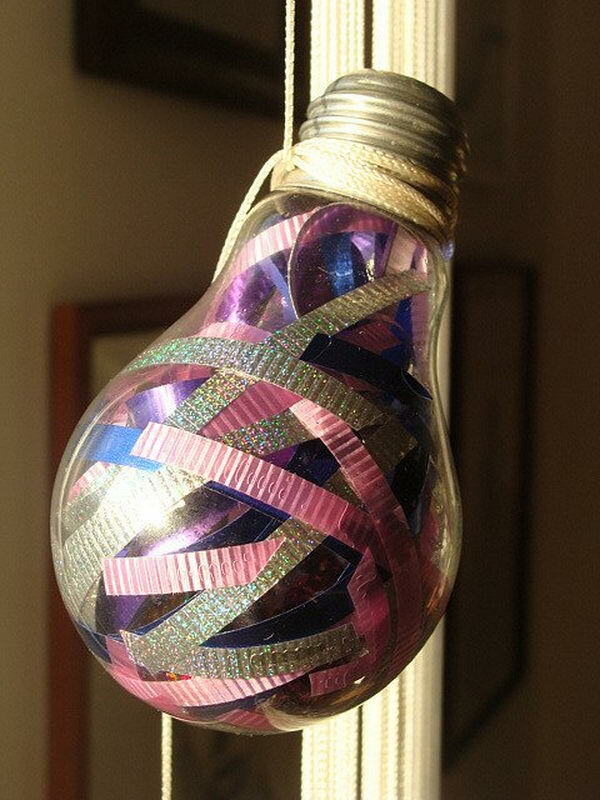 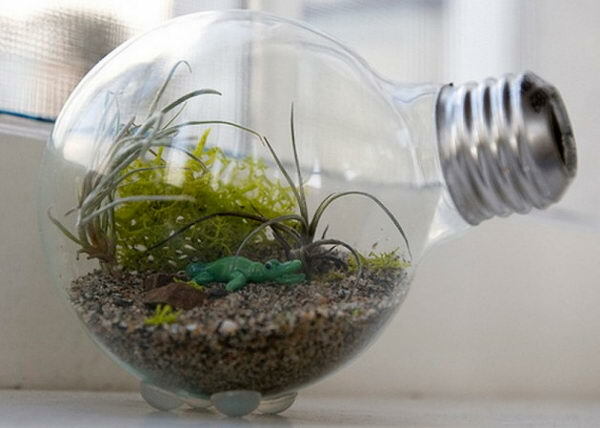 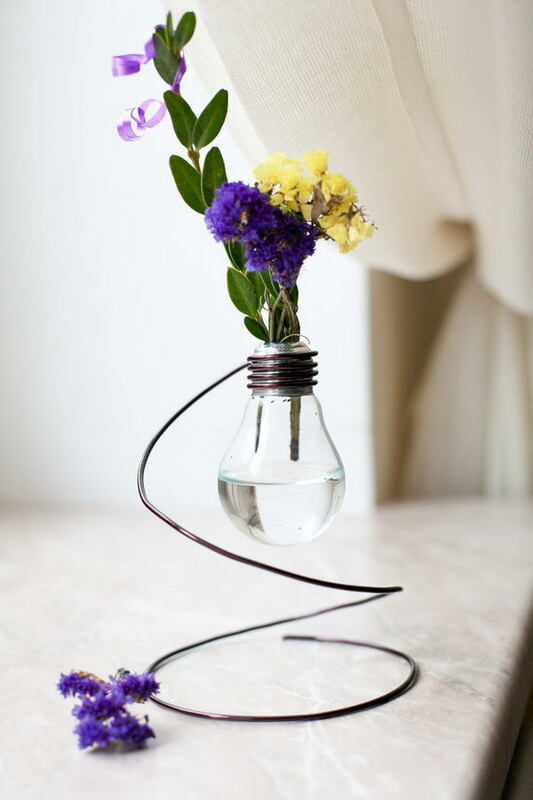 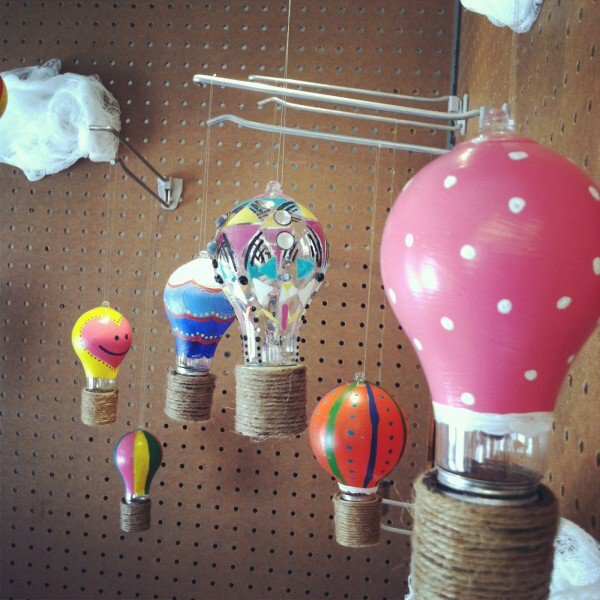 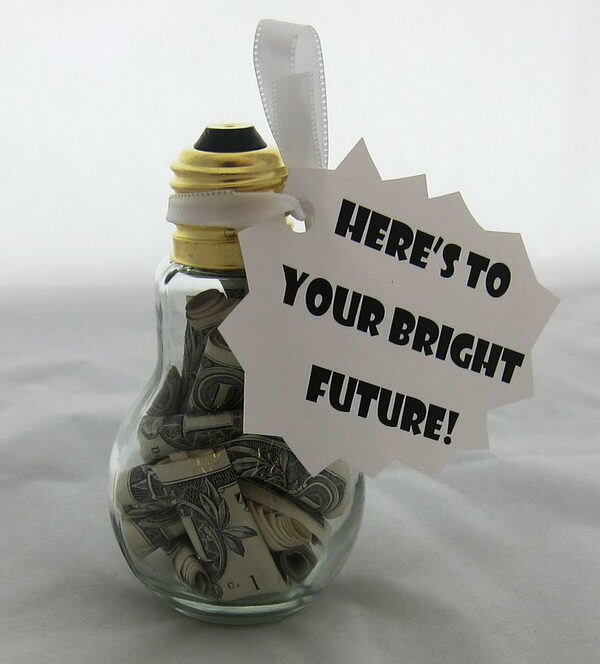 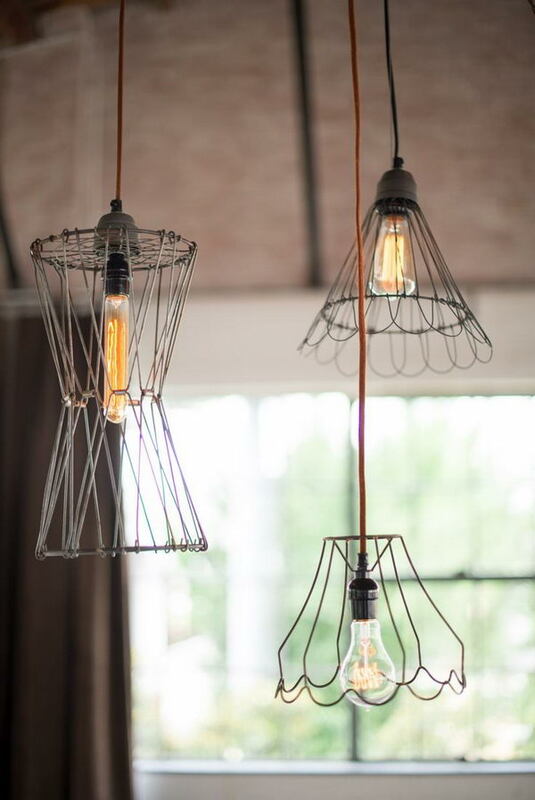 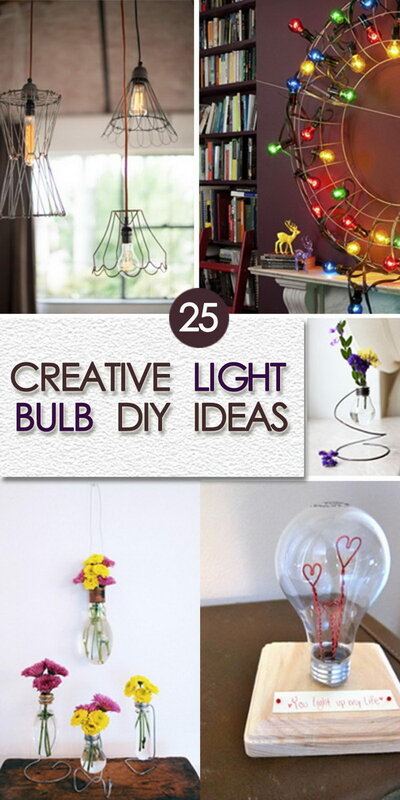 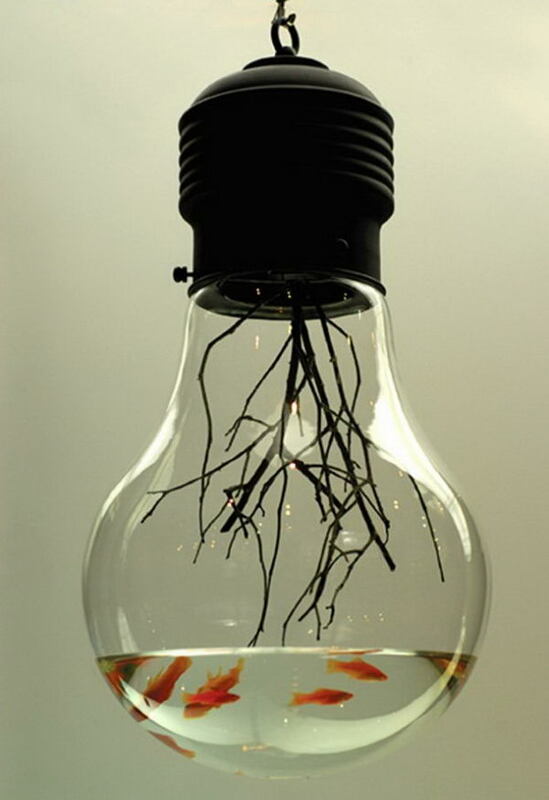 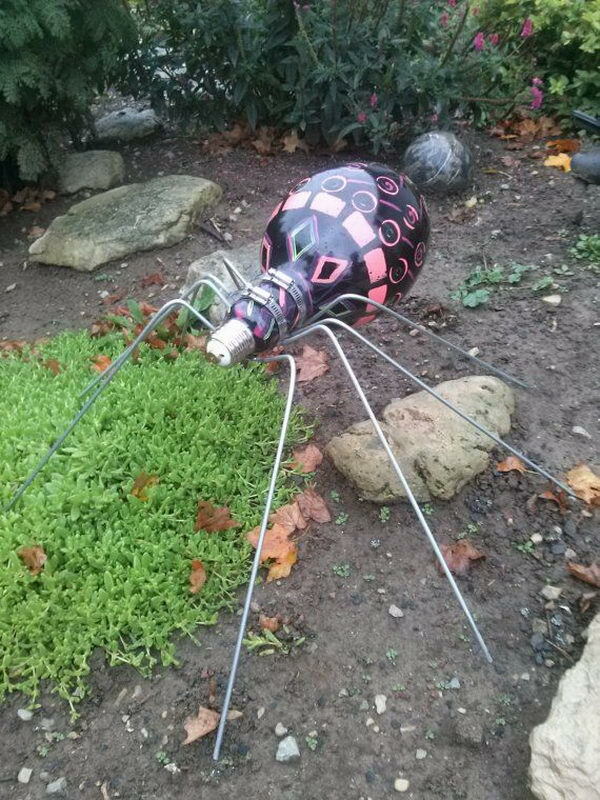 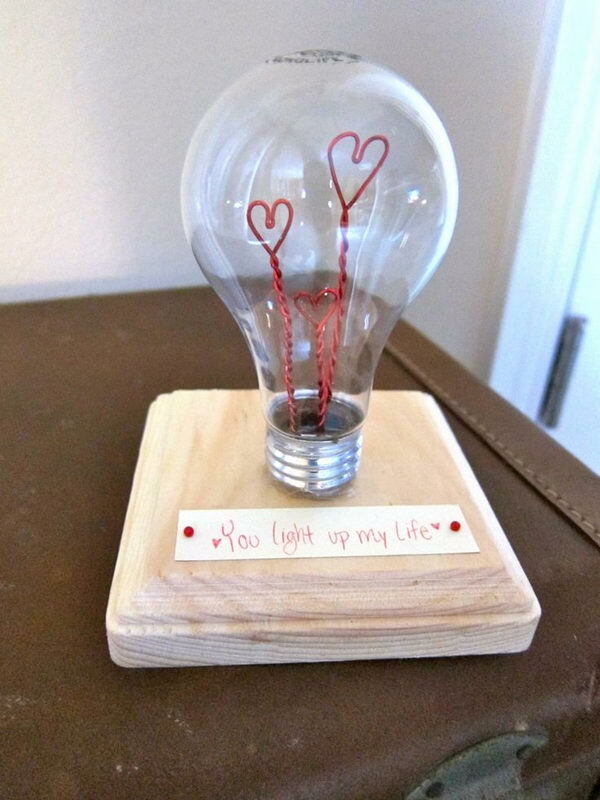 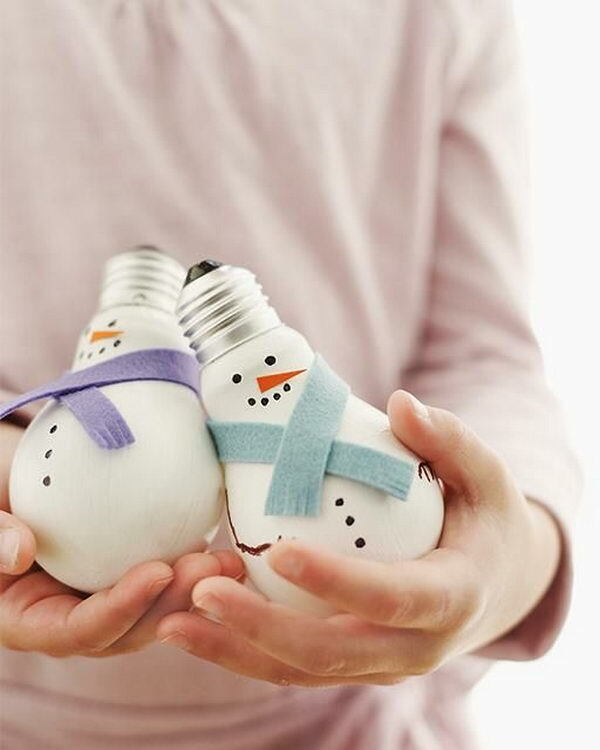 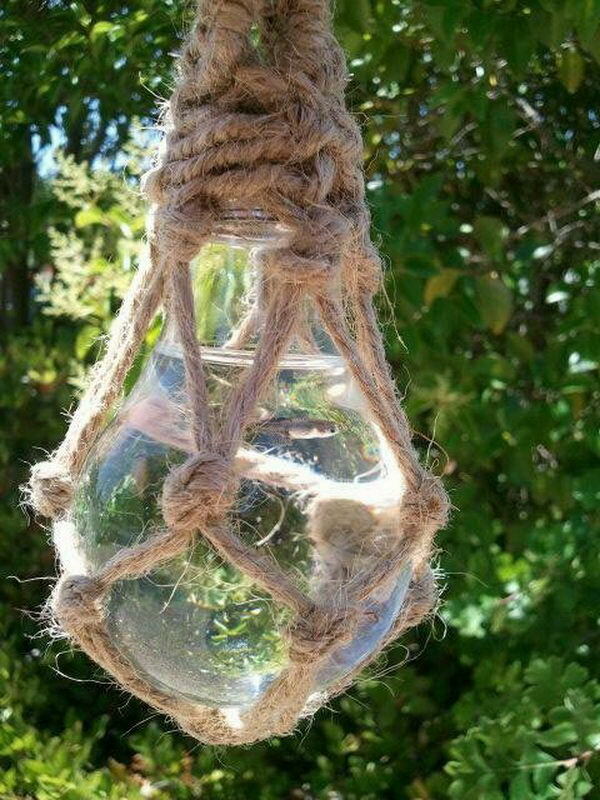 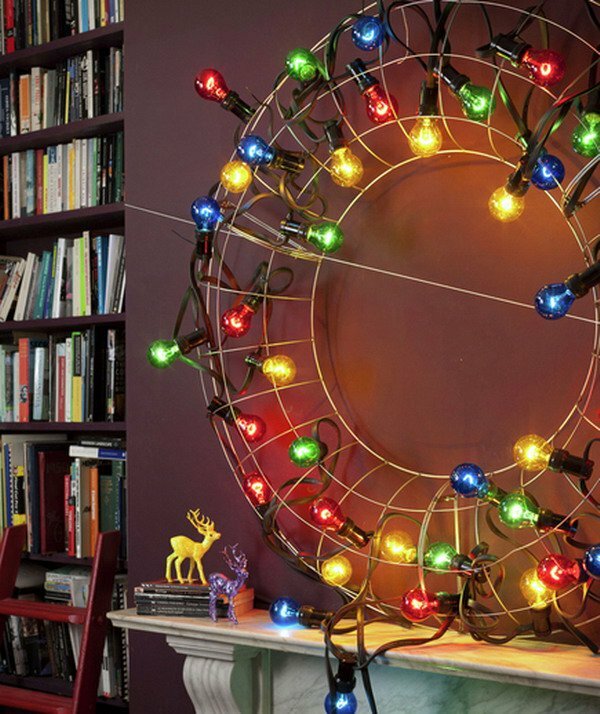 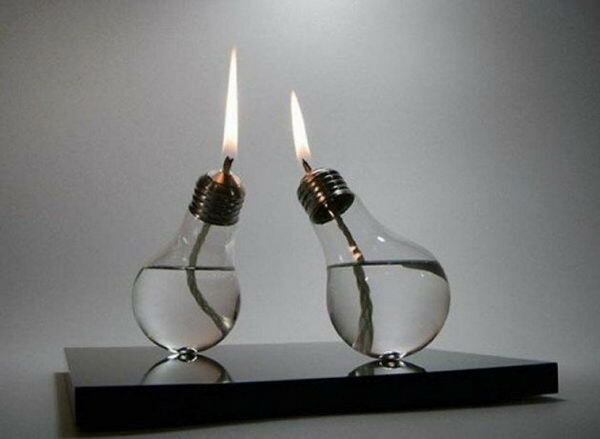 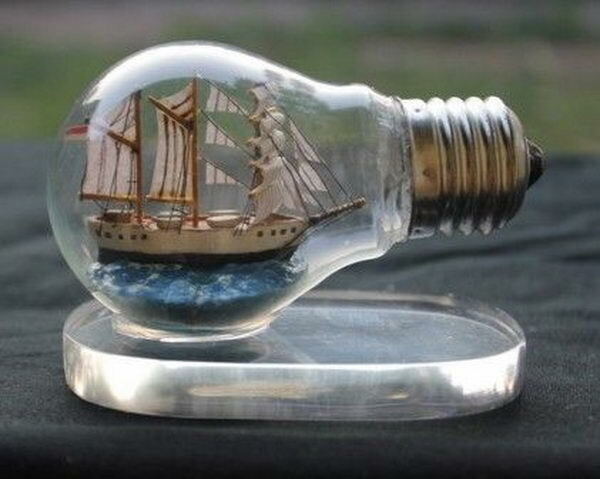 Check out this list of Creative Light Bulb DIY Ideas and try one of them. 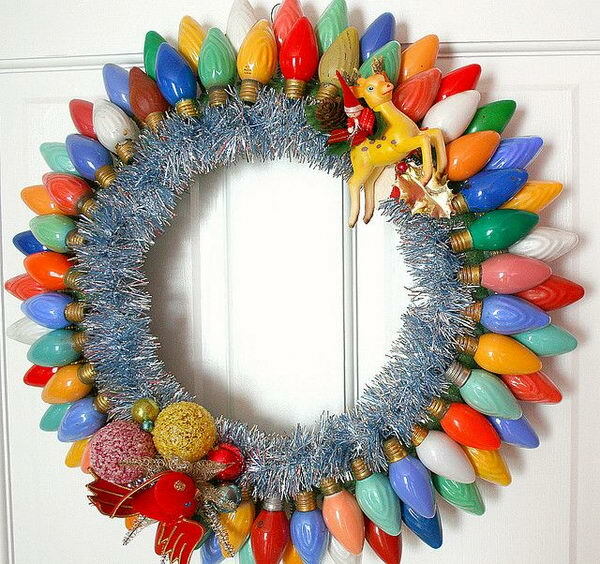 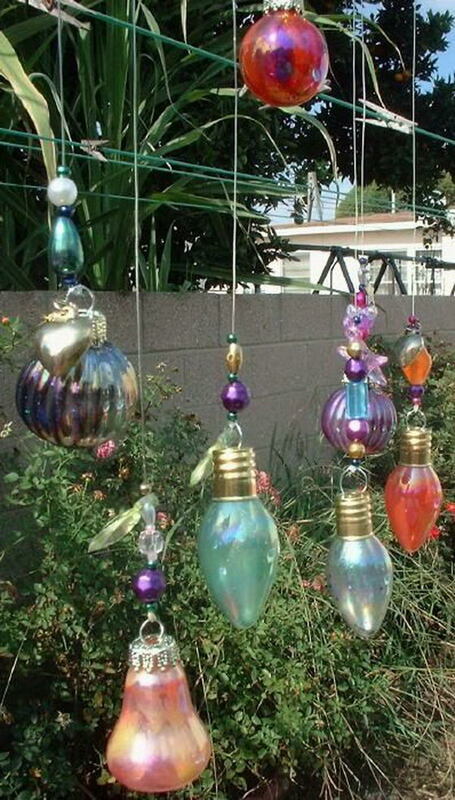 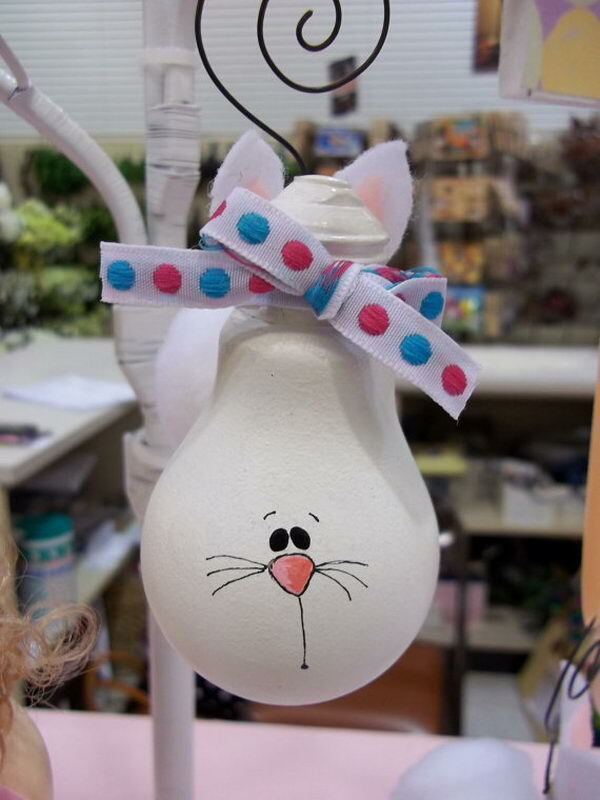 From planters, hanging ornaments, candle holder, wind chime to DIY wreath, repurpose light bulbs and give them a new life.